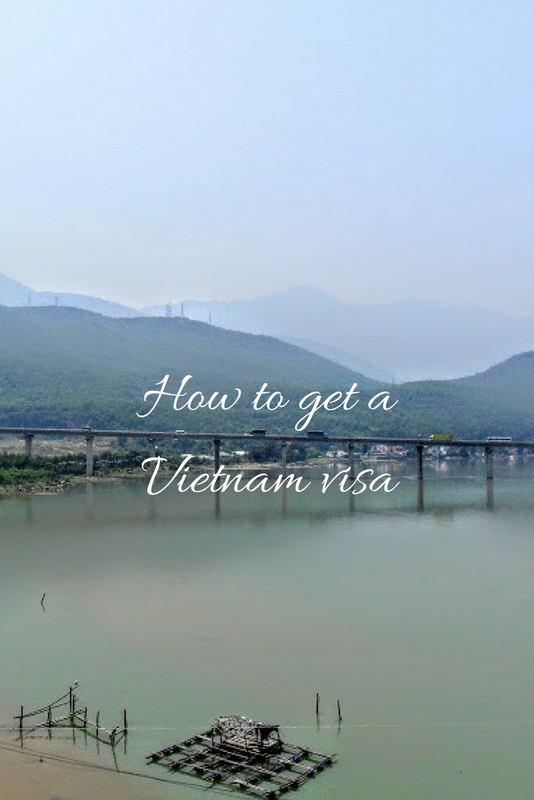 How to get a Vietnam visa used to be a pretty straightforward question – you had to get it in advance, from an embassy. Full stop. 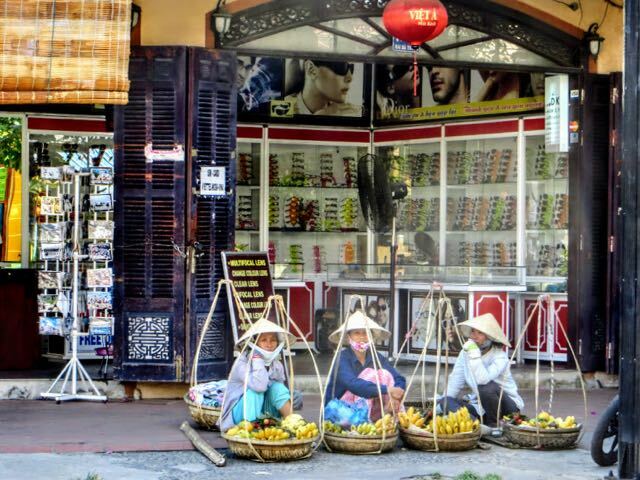 However, as tourism continues to increase, the Vietnamese government has begun to adapt. 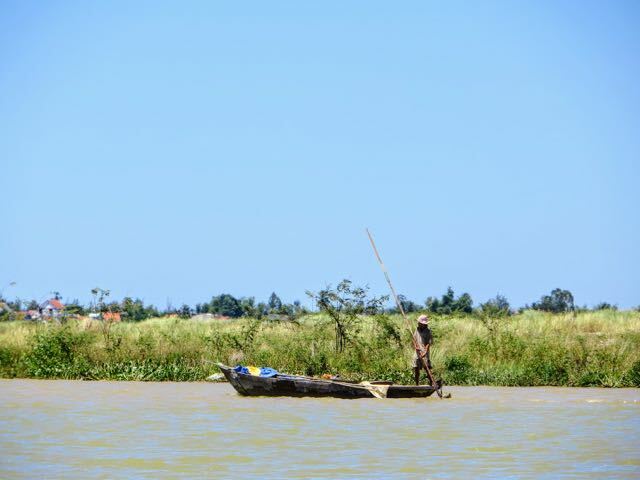 While this is great news because it introduces easier and sometimes cheaper ways to visit Vietnam, the entry rules and methods seem to get more complicated each year. 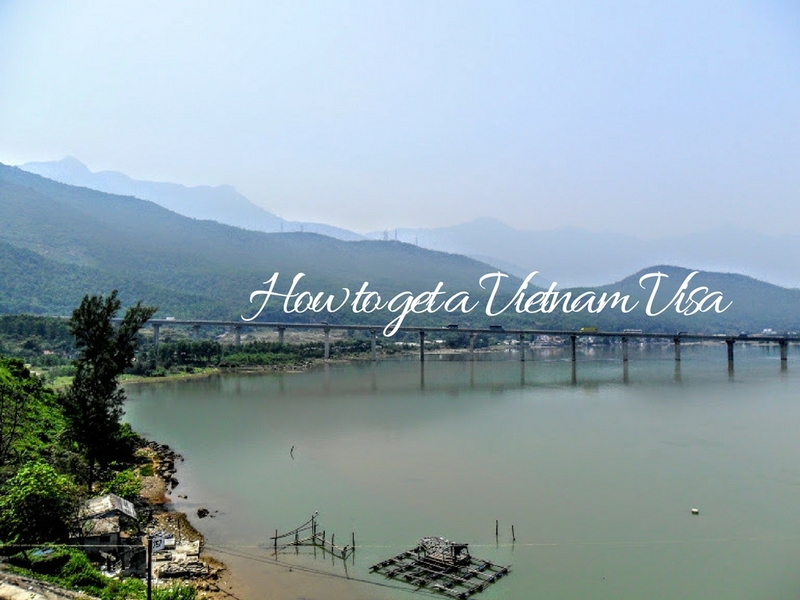 The good news is that I’ve been following these rule changes for some years and I’ve visited Vietnam a few times so in this guide I’ll talk you through your options. I’ll also keep this post up to date when new changes come down the line. First up – Do you need a Visa? I could provide a comprehensive list of the 193 United Nations Countries and Territories and indicate whether you need a visa of not. But by the time I tap that out, it’s likely to have changed. In fact, even the biggest visa agency online, Visa HQ, isn’t fully up to date on which visa options are available for each country – they don’t reflect that 5 European countries can now have a 15 day visa exemption (more on that below). So, in this climate of ever changing Vietnam visa rules, who do you trust to give you the best, up to date information about whether you need a Vietnam visa? Guidebooks like Lonely Planet are a good starting point but the rules are changing so fast that even their October 2016 Southeast Asia on a Shoestring guide is now out of date less than six months later. I personally trust and use www.vietnam-visa.com – they have been at this game for 10 years so they know their stuff and they update their website regularly. You can check whether you need a Vietnam Visa here. You can also check the Vietnam Embassy website. However, believe it or not, there are parts of the embassy’s own website that aren’t up to date! The best starting point: It’s safest to assume you will need a visa. You certainly do if your passport is from the USA, Australia, New Zealand and most of Europe (with the exception of a few countries – see below). *do check these details a week or so before you travel to make sure they’re still up to date. Should you use the visa exemption instead of applying for a visa? If you’re lucky enough to benefit from a visa exemption, you still want to make sure it’s the right option for your trip because there are a couple of limitations attached to the visa exemption. Apart from the limited duration of the visa, you cant extend your visa after you arrive. That’s going to be fine if you’re on a pre-determined trip, like a 2-week holiday/vacation (and you might like my itinerary for 2 weeks in Vietnam if that’s the case). However, if you’re on an open-ended trip or backpacking through Southeast Asia, I’d recommend getting a visa just in case. Vietnam is the kind of country where you’ll want to linger. 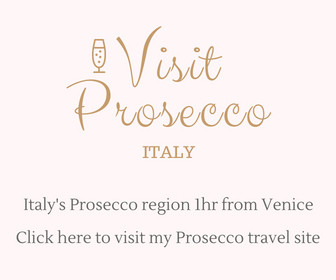 Note: this article deals with tourist visas only. If you want any other visa, I would recommend working with Vietnam Visa (unless you know of a better, more reliable way). 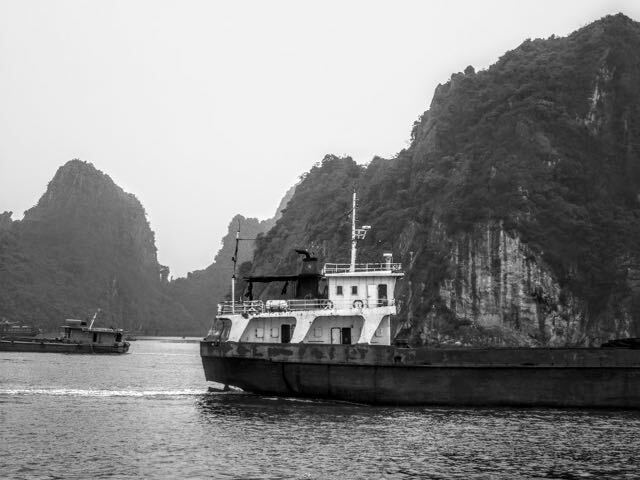 If you do need a Vietnam visa, what are your options? Below are the pros, cons, costs and ease of each of these options. If you’re happy to take my word for it, skip straight to ‘Visa on Arrival’ or ‘eVisa’ below and do either of those (though pay attention because there are differences between them…of course there are!). Otherwise, if you want to compare all the different visa options, here’s the full low down. Visa on arrival and e-visas simply didn’t exist the first time I went to Vietnam so I had no choice but to get a visa in advance. As I was flying into Vietnam from the UK, I needed to apply for a visa from my home country embassy (UK – nearest embassy: London). As I didn’t want to waste a day’s holiday sat in embassy queues, and because I was organised enough in advance (I miss those organised me days! ), I sent my passport off by post. It’s typically more expensive than a Visa on Arrival/eVisa (see cost comparison table above). Beware if you’re from a visa exempt country – there have been stories of the visa exemption stamp being applied on arrival, invalidating your visa and cutting your stay down to 15 days – point out your visa when you arrive. You have to part with your passport for a while. Beware embassy closure dates – Vietnam has different holidays e.g. Tet to work around. This is by far the slowest way to get a visa: it can take several days and although expedited visas are available, the costs increase. That’s all in addition to the time it takes to get your passport there by post or the time taken to travel to the embassy in person. It’s not going to work if you fly in a few days and have only just realised you need a visa! In summary: this is a safe option if you have time and don’t mind paying more money. Take everything I’ve said above and add in the assistance of an online visa agency. Most people will do this from their home country (I don’t see any advantage/reason to use an online agency like VisaHQ while you’re away) and will pay a fee to the agency to handle the visa for them. Your visa application is being handled for you by a well-know company. You can be almost certain that you’re getting the right visa (see my comment above about the VisaHQ website not being up to date). 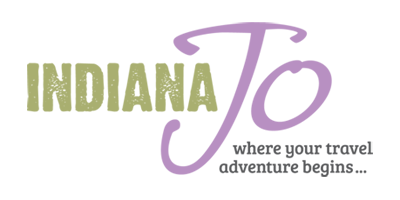 If you’re applying last minute, you can pay for a 2 working day processing (though Visa on Arrival and eVisa might still work for you). You still have to complete the form and do all the paperwork. So, as far as I can tell, the only difference is that you send your passport and forms on to the visa agency first (probably for checking) before it goes to the embassy. The fees – ouch, the fees. See the fee table above. If you’re on a longer trip through Southeast Asia, you might be better getting your Vietnam visa while you’re on the road. The good news is that the process is pretty simple, there are affordable agencies that will go to the embassy for you if you don’t want to waste time showing up in person and you can decide last minute when to go. If you’re on a longer trip, you don’t have to commit to specific dates way in advance – you can just apply when you get close. If you don’t want to spend time at the embassy, there’s significant competition amongst local travel agents who will charge around $10 for processing the visa on your behalf. a next day visa might be available (depending where you apply and which agency you use). Not exactly a ‘con’ but the visa rates are likely to be similar to the rates you pay at home (unless you’re currency is particularly strong against the local currency when you apply). You may not have to put your passport in the post but you’ll still be without it for a few days – make sure you have checked into your accommodation for the duration of the process as you need your passport when you arrive at any new hotel/hostel. You need to think ahead – getting a Vietnam visa is going to be easy in Bangkok, Kuala Lumpur and Phnom Penh. You’ll struggle if you’re on a tiny island. You can find a list of Vietnam’s Southeast Asia embassy’s here. Be aware: when you apply for a Vietnam visa (no matter which way of applying) you need to commit to an entry date. This is easier if you’re on a couple of weeks’ holiday. Not so easy if you have a year-long trip and plan to get to Vietnam ‘eventually’. In the latter case, applying for a visa while you’re away might be your better bet. I’ve done this. It works. Yet still theres an air of mistrust about Visa on Arrival. Even if you don’t trust me (I don’t take it personally), know that even the official Vietnam Embassy website recommends Visa on Arrival as the main way of getting your Vietnam visa. Even better, they also recommend using www.vietnam-visa.com the same company I recommend. Present your passport, visa approval letter (best to have it printed out), 2 passport photos, a completed arrival/departure card (you’re usually handed these on your flight) and the ‘stamping fee’. the service fee (for all Visa on Arrival applications, you need to go via an agency and pay a fee. Vietnam Visa’s fees start at $21. I trust this company but there are other agencies if you want to shop around. You pay this fee in advance. 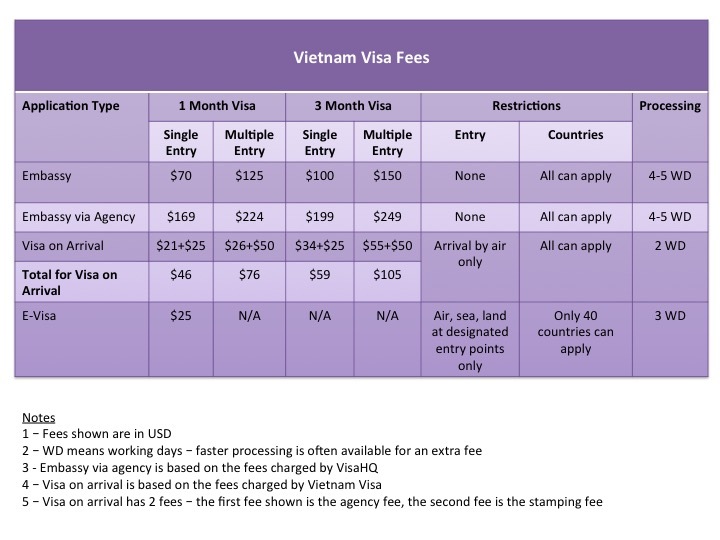 the stamping fee – this is the fee charged by the Vietnam immigration folks and is set depending whether you want single or multiple entry ($25 and $50 respectively). The fee won’t change no matter how much you shop around between the agencies. You pay this at the airport. The stamping fee must be paid in cash, in dollars (not the local Vietnamese Dong), on arrival. So, what are the pros and cons of Visa on Arrival? It’s cheaper than going via an embassy. You have the same choice of single/multiple 1 month/3 month visas as you do at the embassy. One of the quickest ways of getting a visa – your visa approval letter arrives within 2 working days though it can be quicker (mine was within 24 hours). If you’re happy to pay more money (i.e. if you’re in a bind/at the airport), you can get your visa approval letter in 2 hours (though that speed will cost you an extra $50 on top of the usual service fee). You don’t have to part with your passport. You’re not tied to a location while you apply. It’s only available if you arrive by air. You have to pay a processing fee to the agency (although it’s only $21, so a lot cheaper than someone like VisaHQ). If you arrive on a busy day, it can take 30 minutes to an hour to get stamped at the airport. However, I was done within 10 minutes. e-visas came into existence in February 2017 and I’m writing this in February 2017 so I have to declare that i) I haven’t tried it out yet; ii) there’s still not a lot of chatter online about how well it works. Still, for the sake of completeness, I’ll include it here and update this section over time. How is e-visa different to visa on arrival? It seems the main functional difference is you have a one-stage process i.e. once your application has been approved, you can print your visa. I suspect this can make things quicker on arrival. The fee is $25. It’s not clear online whether this is in addition to the Vietnam visa fee (the stamping fee equivalent of $25/$50) or whether it’s just $25. A travel friend is currently applying for a Vietnam e-Visa so I’ll update this when she’s been through the process. You can enter Vietnam by air as well as sea and land (though check because there are still only designated points of entry). You won’t have to queue for stamping on arrival (though see cons below). Only 40 countries are eligible for e-visa. The full list is here and includes the UK and USA but there are some notable exceptions like Australia, New Zealand and some European spots like Portugal and Switzerland. You can only apply for 1 month single-entry visas. The process takes 3 working days and there is no expedited option. It’s very new so there are some reports of ‘on the ground’ officials not recognising the e-visa so you could experience a hold-up in the early days. The Vietnam Embassy still recommends visa on arrival as the main form of visa application – does this mean they’re still testing the efficacy of the e-visa? You can find the official e-visa website here. The translation is a bit patchy but it seems to work. I’d love to know if you have applied for an e-visa and how it went. I’d be particularly interested to know if you’ve applied for an e-visa having already experienced the visa on Arrival and how they compare. So, that’s how to get a visa for Vietnam. I’ll keep this post updated but do let me know in the comments below if you know of any changes to what’s above or if your experience is different compared to what the policies and processes say. Above all, have a fantastic time in Vietnam. It really is one of my favourite countries. Have a pho for me! Do you have any updates since your post of February 2017 on best way to get a Vietnam visa, comparing Visa on Arrival and e-Visa? At that time, I did the visa on arrival (as a British person) which was about $65.00. I was a bit sceptical at first, but a client of mine, had a partner in Vietnam who supplied the visa approval letter and came to pick us up at the airport too. It was all very seamless, but yes, things do change and it’s best to keep up to date with what’s available.